Looking for contemporary Italian fine dining while staying in Patong Beach? Make sure to visit the luxurious The Bay and Beach Club to dine on exquisite Italian meals bursting with authentic flavors. 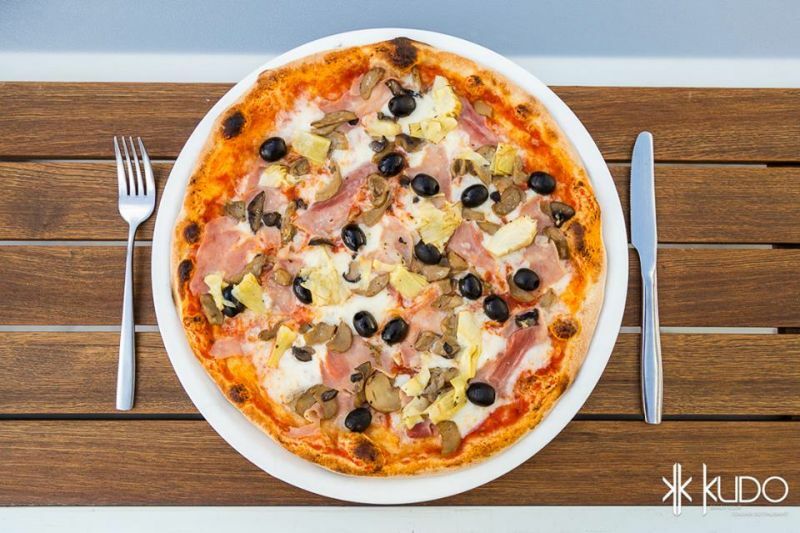 Located directly on the sands of Patong Beach, KUDO Italian Restaurant truly is one of a kind. Designed with breathtaking views in mind, KUDO Italian Restaurant is located on two different levels. The ground floor has direct access to Patong Beach and the entirety of the beach club, while the upper sea view terrace boasts a romantic atmosphere and offers up outstanding views across Patong Beach and the Andaman Sea. 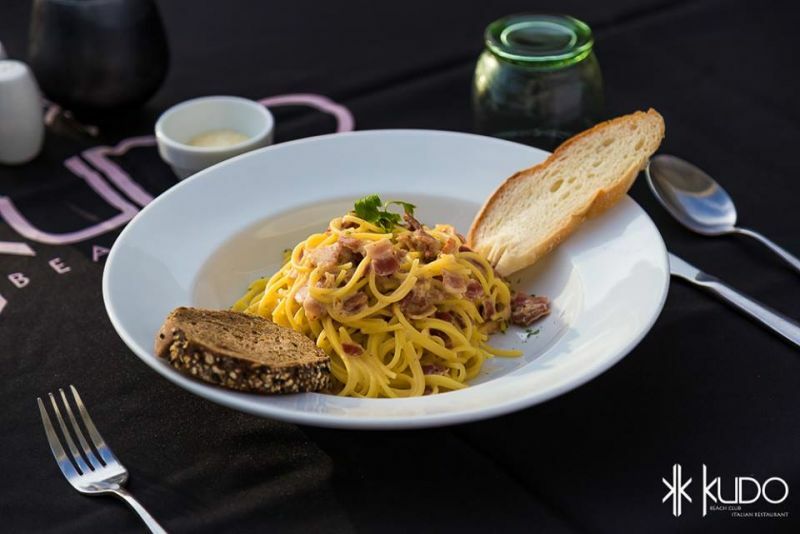 With a prime location right on Patong Beach adjacent to The Bay and Beach Club, KUDO Italian Restaurant features a traditional Italian menu which utilizes ingredients imported directly from Italy. 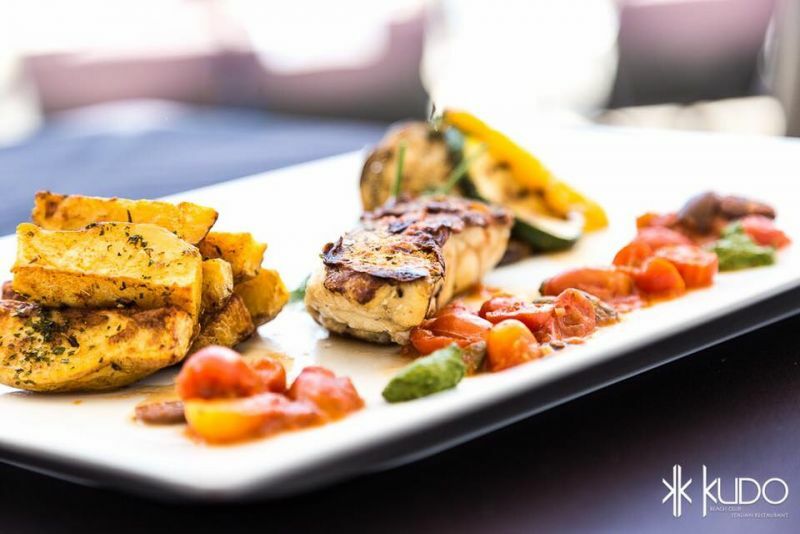 The fine dining establishment prides itself on authentic flavors, and all of the dishes available are a true interpretation of the Chef’s culinary skills. 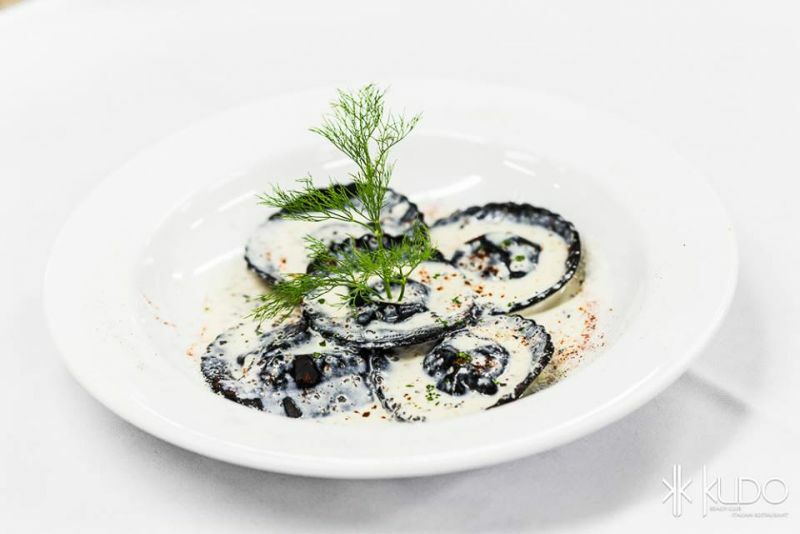 Contemporary Italian fine dining classics on the menu include a fresh selection of choices such as zesty appetizers and salads, a wide variety of pasta dishes, exquisite seafood and meat main courses, flavorful pizzas and delicious Italian desserts. For those with specific food requirements, it is worth noting that there are many vegetarian and halal items offered on the menu. 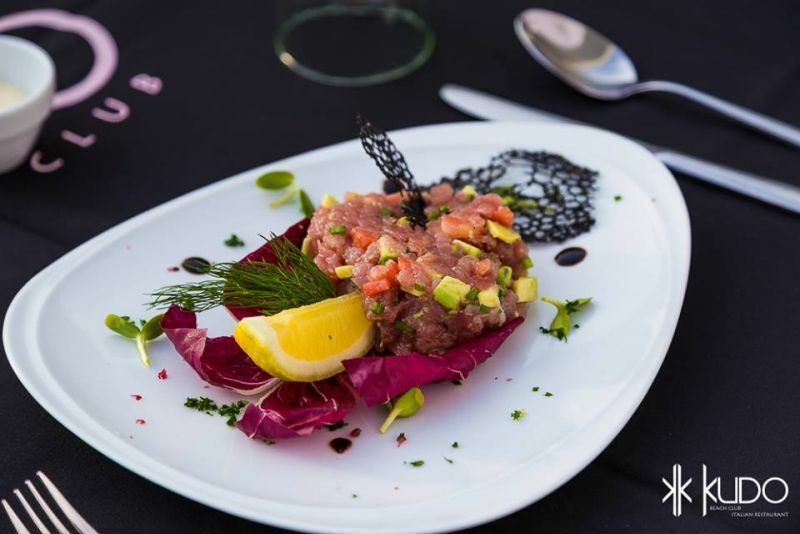 Popular favorites from the Chef’s creative menu include mixed Italian cold cuts and an assorted cheese platter, crab meat salad with oranges, olives and lettuce as well as the classic favorite Burrata con prosciutto crudo, Buffalo mozzarella cheese with sliced Parma ham. There are pasta dishes to suit every appetite at KUDO Italian Restaurant. Take a seat on the upper sea view terrace and enjoy magical sunset views and a cool sea breeze while tucking into a lush Pumpkin Ravioli, fresh Spaghetti Seafood or hearty Lasagna di manzo alla bolognese - a classic favorite of Beef lasagna bolognese style with bechamel, tomato sauce and parmesan cheese. 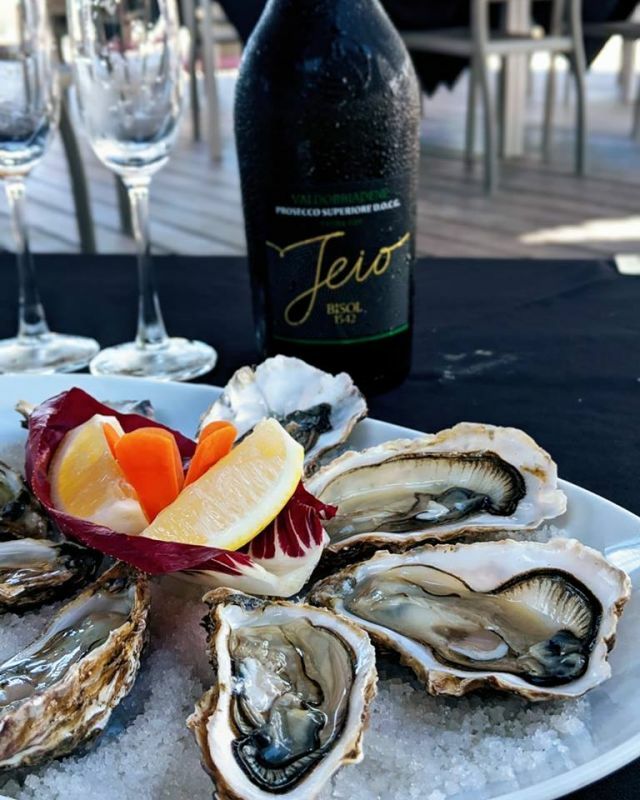 Fish main course dishes include only the freshest local seafood including large tiger prawns, clams and mussels as well as exquisite imported French oysters. Only the highest quality meats are used in the various other main dishes which include tasty selections of Australian beef tenderloin and Angus beef, roasted pork loin, grilled lamb chops and braised veal shank. The food menu is accompanied by an extensive cocktail and drinks list. Doesn’t a sunset drink on Patong Beach followed by an outstanding Italian meal sound inviting? KUDO Italian Restaurant offers a unique atmosphere and endeavors to create unforgettable moments for all of its guests. If you are looking for a special experience right on the sands of Patong Beach, the most famous beach in all of Phuket, then visit us at The Bay and Beach Club to experience contemporary Italian fine dining during your holiday. 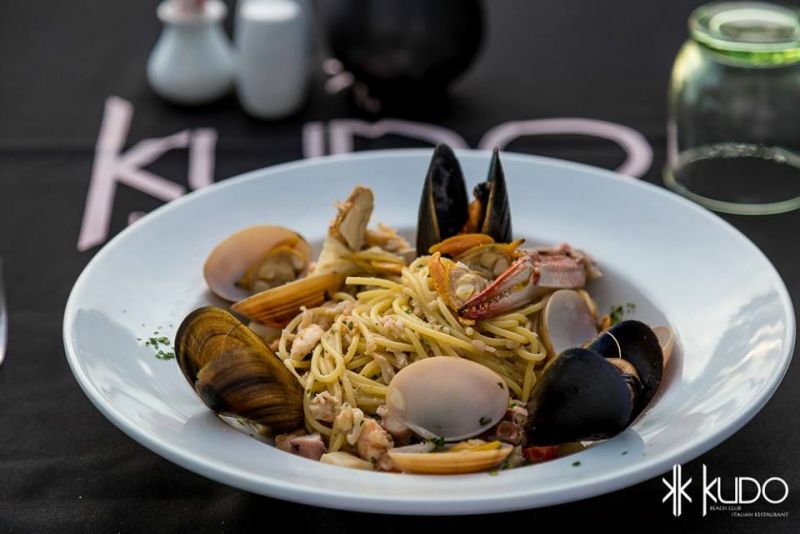 For expats on the island, KUDO Italian Restaurant is open to the public. For those staying at The Bay and Beach Club, the restaurant is located just a few steps from your accommodation. Although not essential, reservations are highly recommended. To book your table at KUDO Italian Restaurant call +66 (0) 76 609 401. 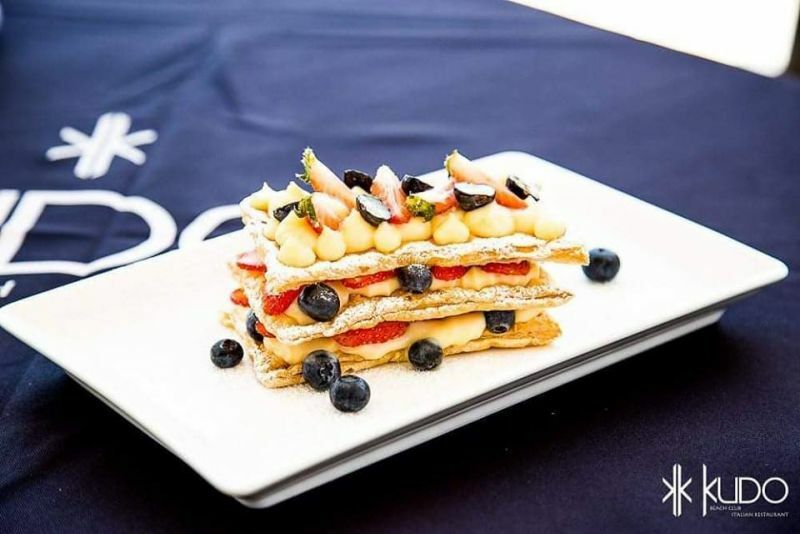 Situated on the grounds of the luxurious The Bay and Beach Club, in the heart of the iconic Patong Beach, KUDO Italian Restaurant offers contemporary Italian favorites in a fine dining setting. The restaurant promises all of the amenities for an unforgettable dining experience.